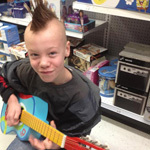 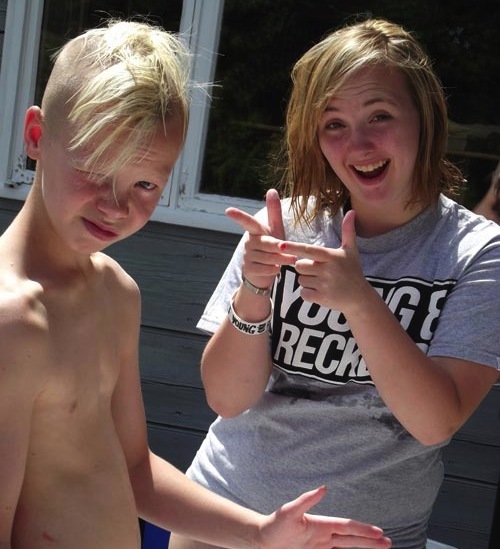 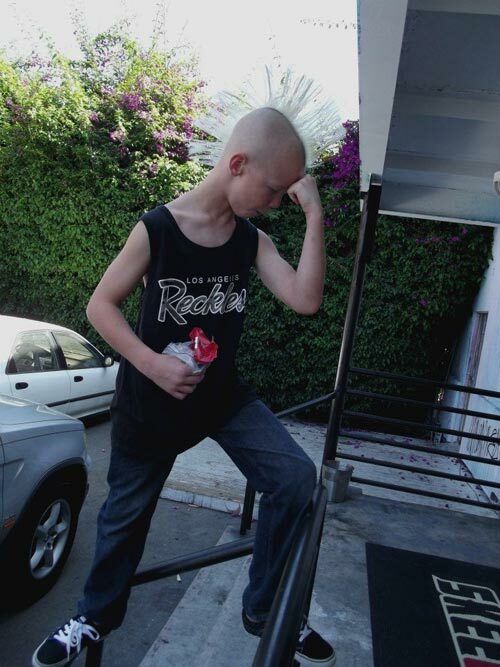 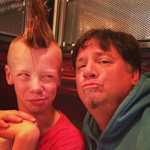 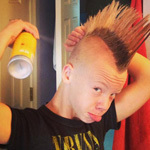 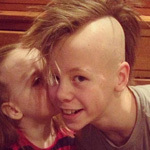 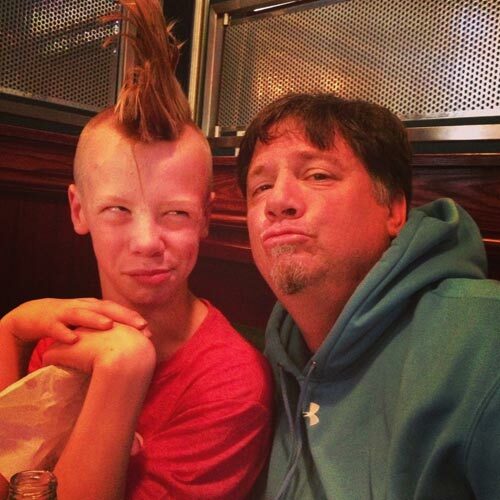 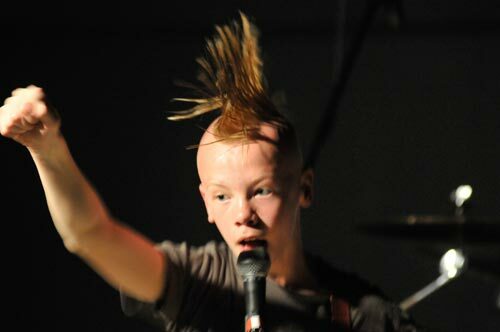 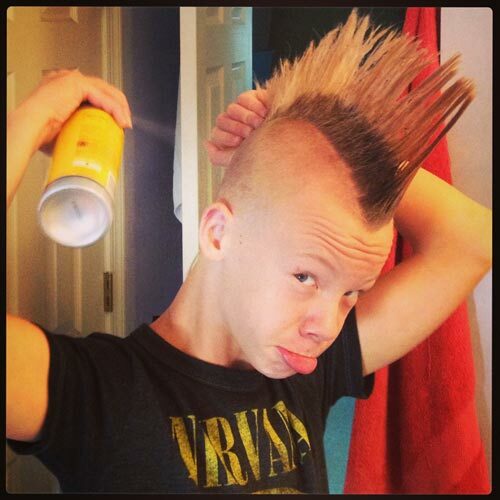 He's already being called the Justin Bieber of punk but if you ask 12 year old Ryan Watson he'll say "that's cool I guess but I like Greenday, Good Charlotte, Sum41, Ozzy, Metallica... 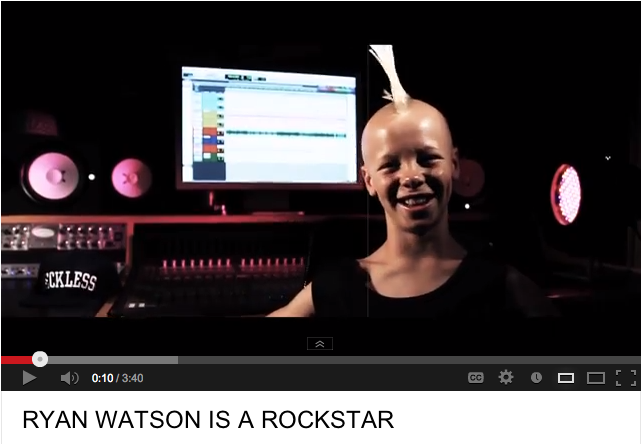 I hope they say I'm like them one day but I get it, I'm 12 and Justin has a pretty cool career. 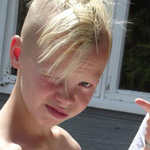 I wouldn't mind that." 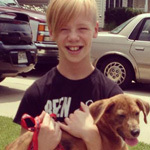 Ryan was born in Westminster, MD, a suburb 45 minutes outside of Baltimore City. 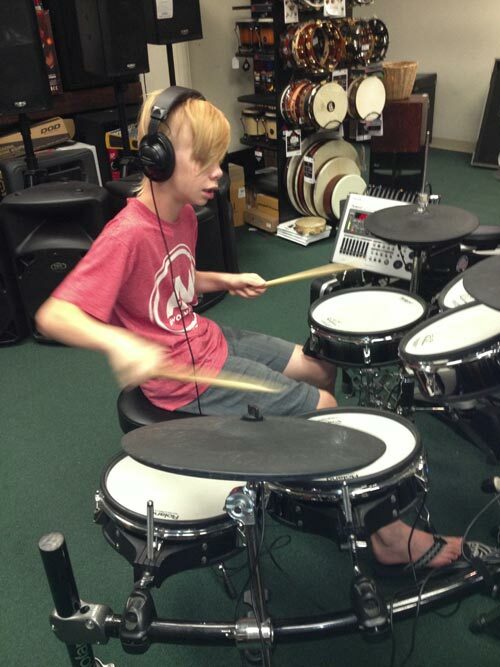 He started playing drums on anything possible before he could walk. 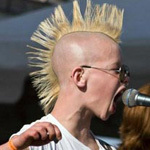 By age 3 he was singing and playing melodies on the piano like "bah bah black sheep". 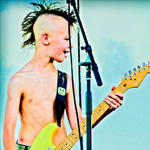 For his 6th birthday his parents, Todd and Pam, bought him Rock Band and he became obsessed, beating the entire game on every level in a month. 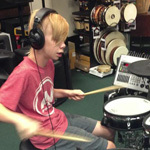 "This brought on an obsession for him to learn how play the real version of every instrument in the game", Pam recalls. 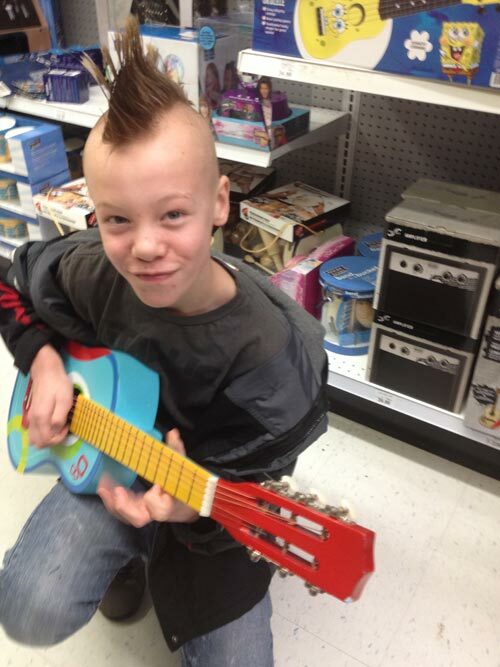 "His uncle, who has since passed away from cancer, gave him his 1st guitar which he learned on and still plays to this day. 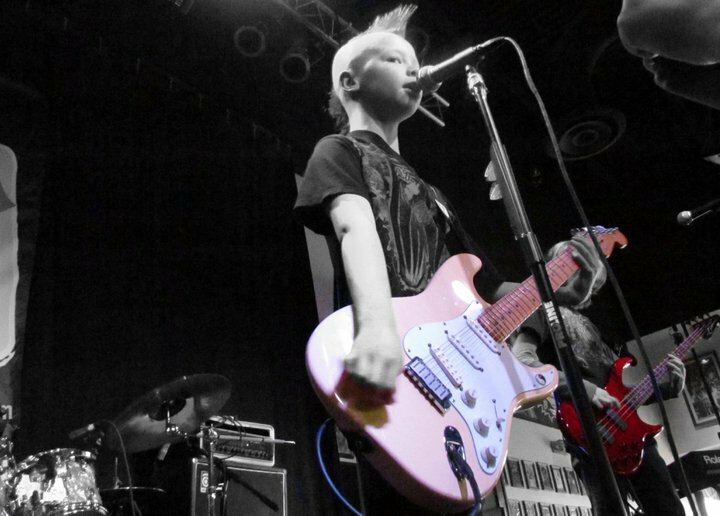 He started playing full songs in a few months and we quickly learned that this wasn't just a hobby and he was actually pretty good." 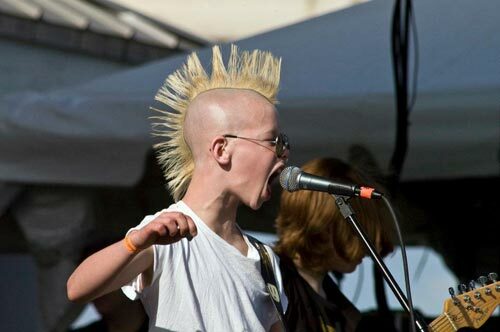 Todd and Pam allowed Ryan to form a band and put him in the local Rock school as an after school activity. 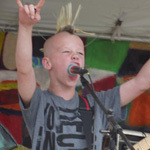 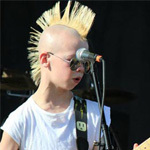 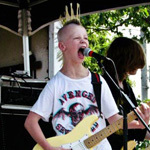 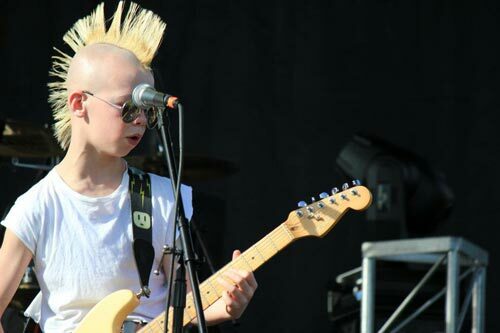 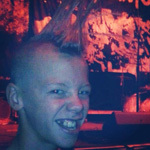 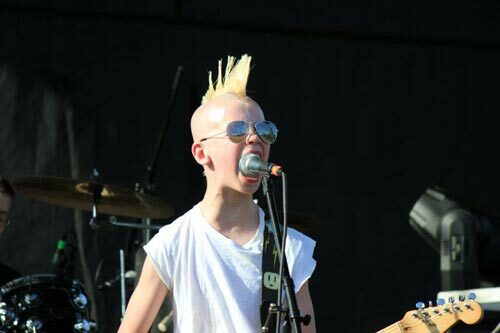 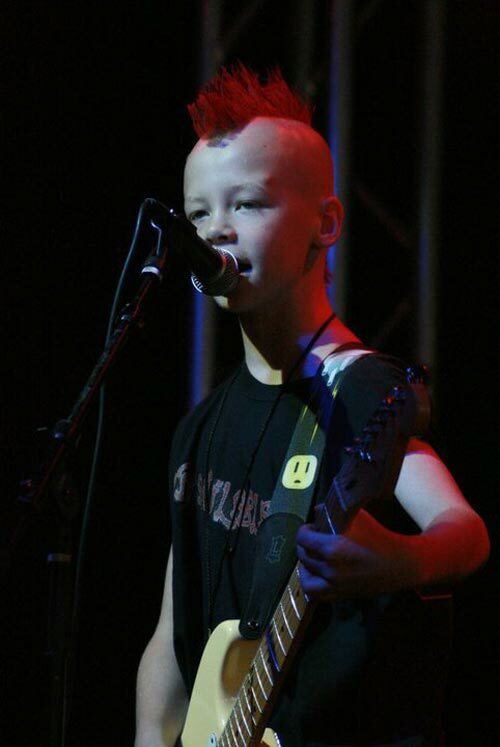 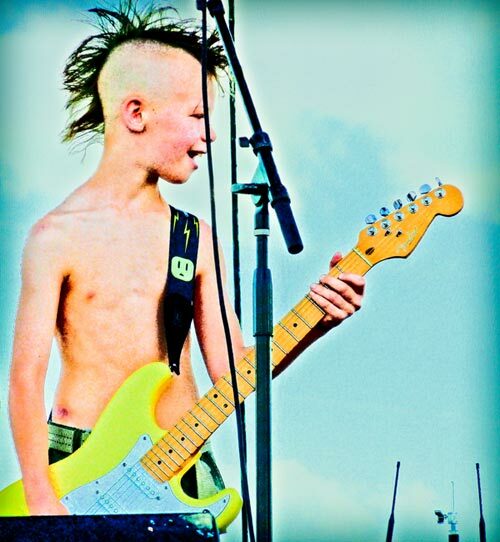 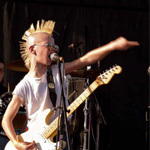 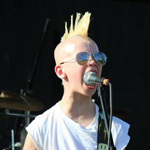 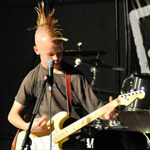 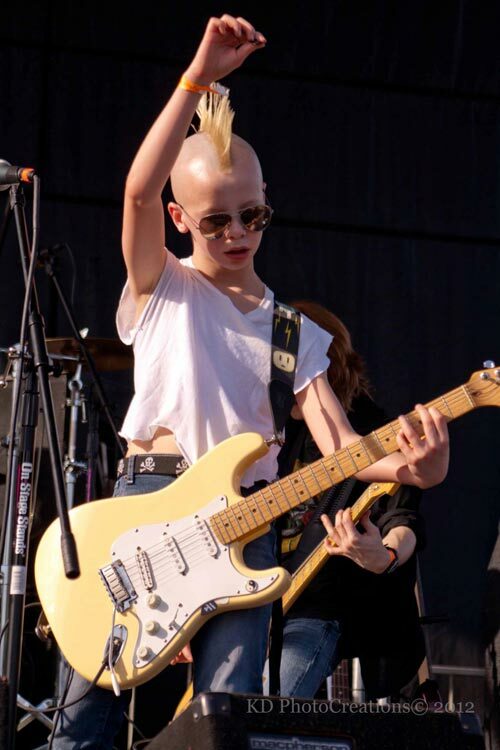 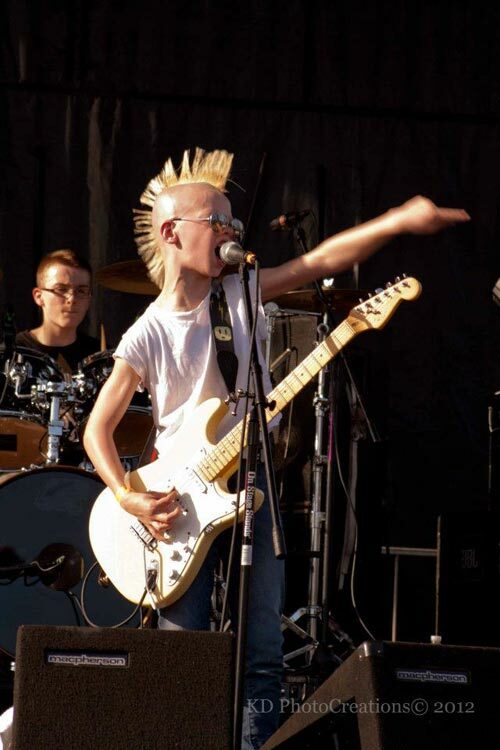 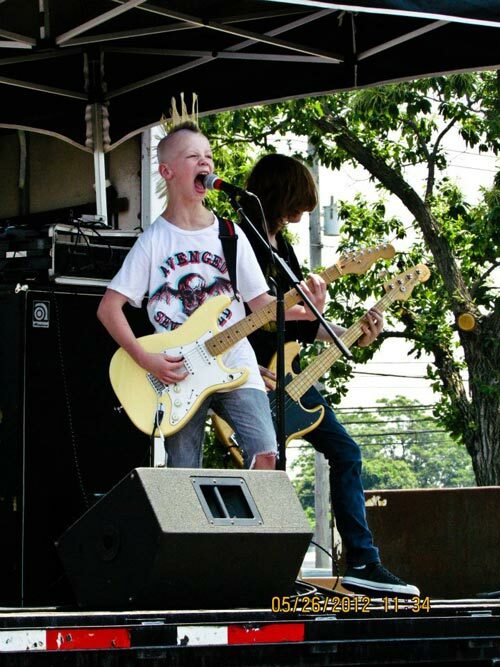 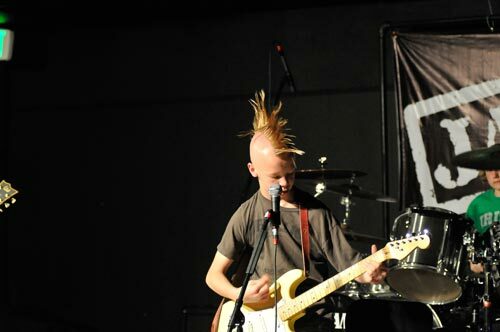 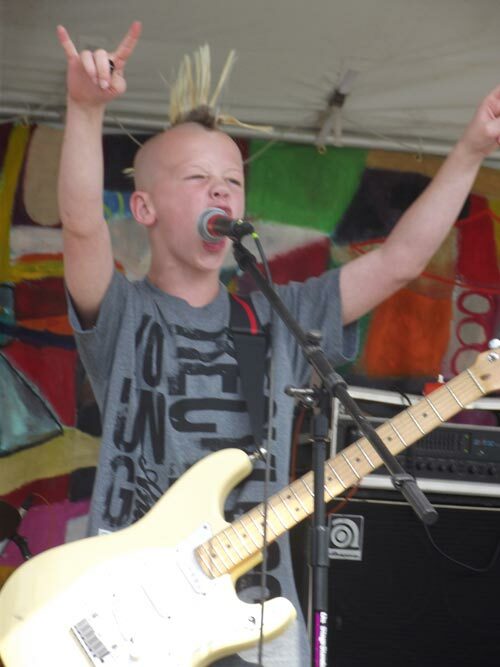 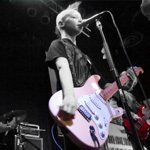 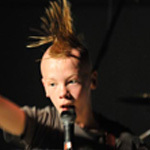 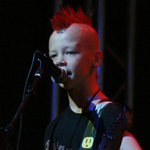 By age 9 Ryan and his band started playing shows and opening for acts such as Everclear, Poison, Motley Crue, Molly Hatchet, Johnny Rzeznik (Goo Goo Dolls), Cracker, and Blind Melon. 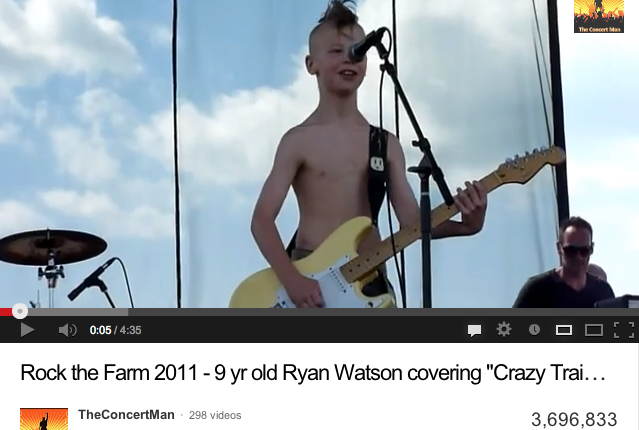 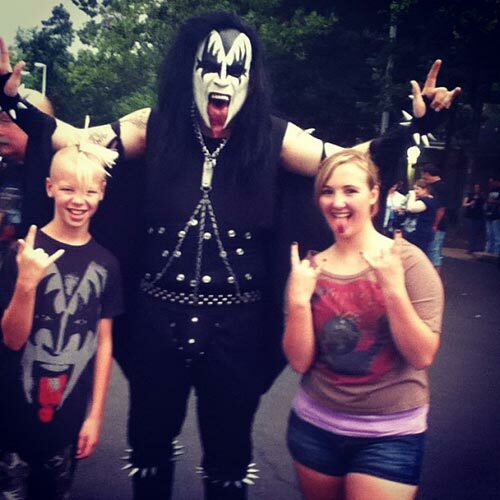 At one of these shows, a local fan filmed him performing a cover of "Crazy Train" by Ozzy Osbourne. 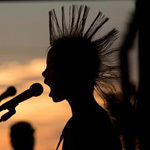 The video, which has over 3.6 million views now, instantly went viral and was picked up by national press such as SPIN magazine, MSN, Buzzfeed, AwesomenessTV, Dose of Metal, and Ultimate Guitar. 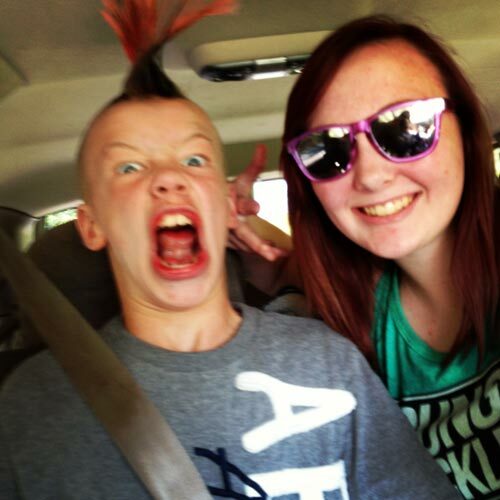 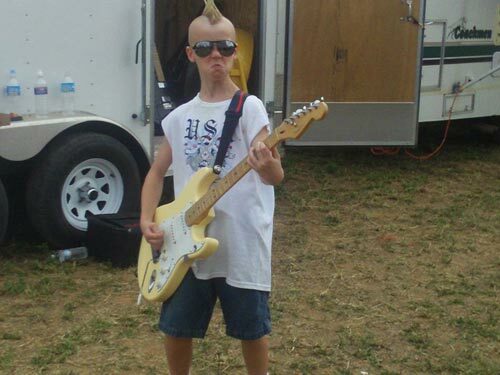 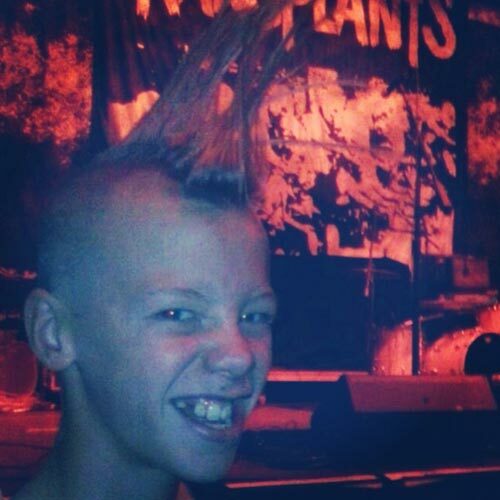 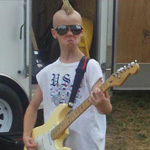 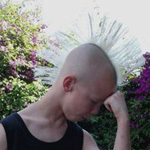 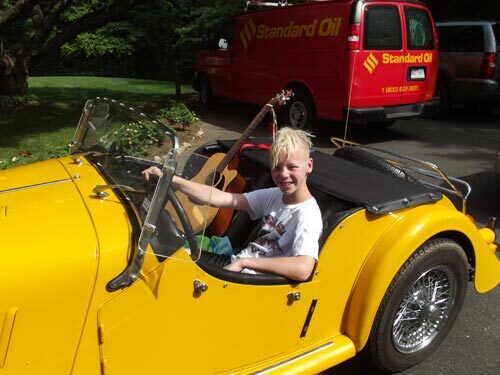 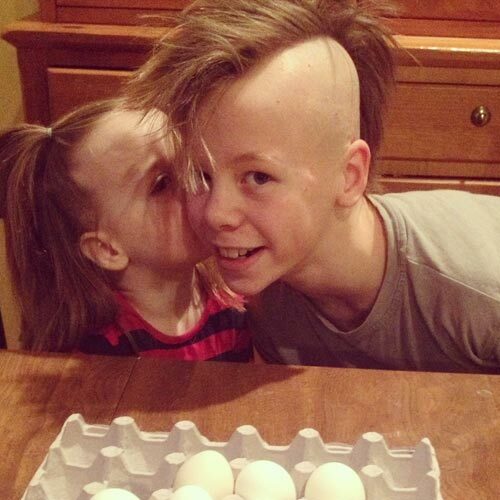 Currently Ryan is recording his debut EP, titled Spyke Nation, after his trademark Mohawk that his father gave him when he was 8 years old while his mother was on a vacation at the beach. 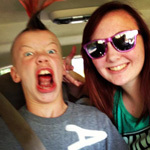 “To put it simply, it was quite shocking to come home too. 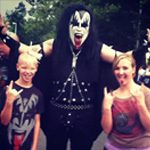 I wasn’t thrilled but it’s grown on me and I can’t imagine him without it now,” says Pam. 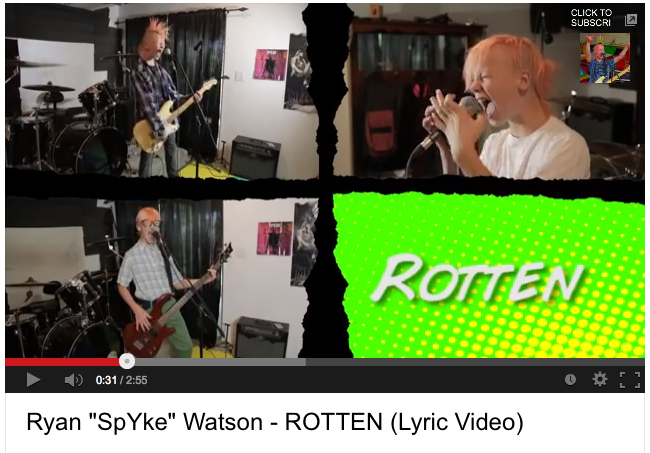 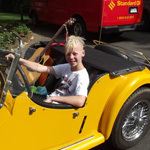 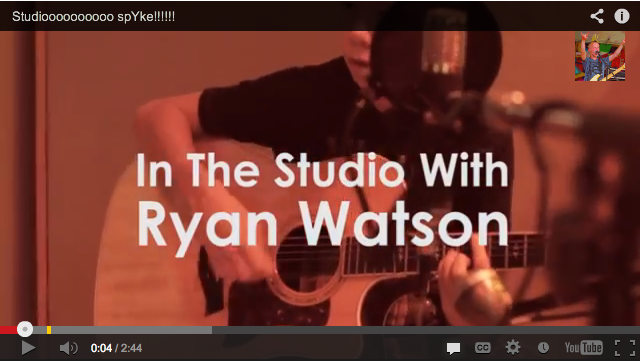 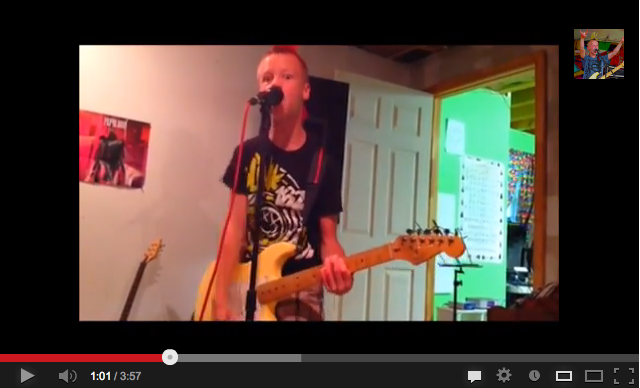 On Spyke Nation, Ryan writes every song and plays every instrument. 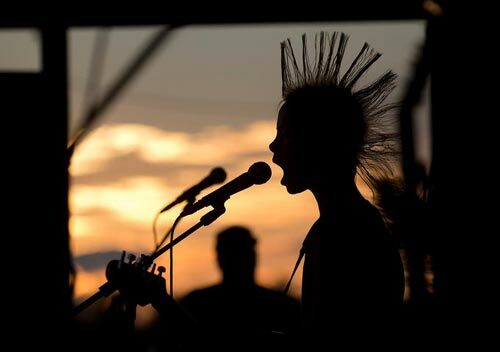 "I just want to play and lay down tracks that I love and perform in front of a trillion people and anyone that will listen to me. 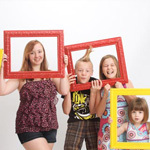 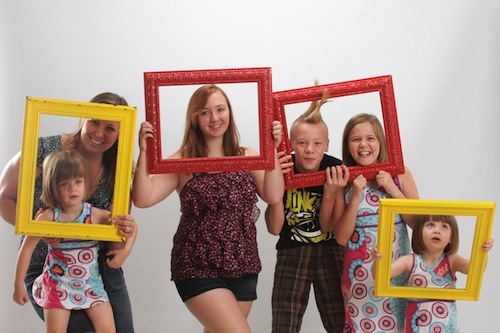 One day I hope I can help out my mom and dad so they don't have to work as hard and I can help all 4 of my sisters do what they want to do too," says Ryan.